Quicket Solutions, founded by Christiaan Burner, a 2015 UIUC business school graduate, is one of the first to bring the tremendous benefits and cost savings of cloud computing technology to law enforcement. Quicket’s revolutionary electronic citation, electronic incident and crash reporting, and digital evidence management is a turnkey solution that enables digitization of information at the source of incident, real-time data sharing, fast and easy report generation, and intelligent data analytics. Quicket does away with the traditional high upfront capital expenditures associated with other legacy systems and charges a simple, straightforward monthly, pay-as-you-go subscription fee. Quicket was named the winner in Amazon’s 2015 “City on a Cloud” Innovation challenge at the New York City Technology Symposium, which featured decision makers from some of the largest cities in the United States. They were recognized as the most innovative public sector technology solution. Quicket received $25,000 as part of this award. Christiaan launched Quicket out of his father’s basement after his sophomore year and worked there for an entire summer. 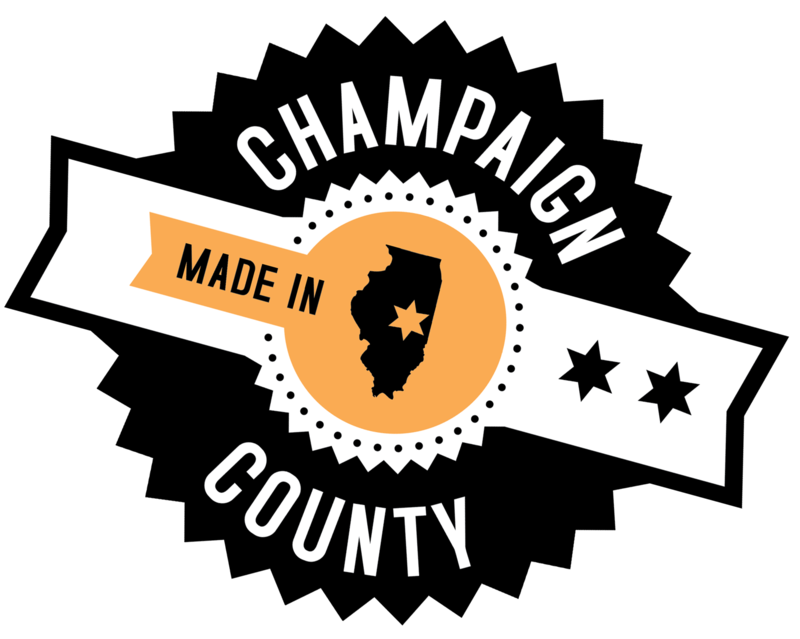 For two years after, Christiaan, Akshay Singh, CTO, and the team worked from an apartment in Champaign. Quicket’s entire original team of business and engineering students, including their CTO, Akshay, attended UIUC.